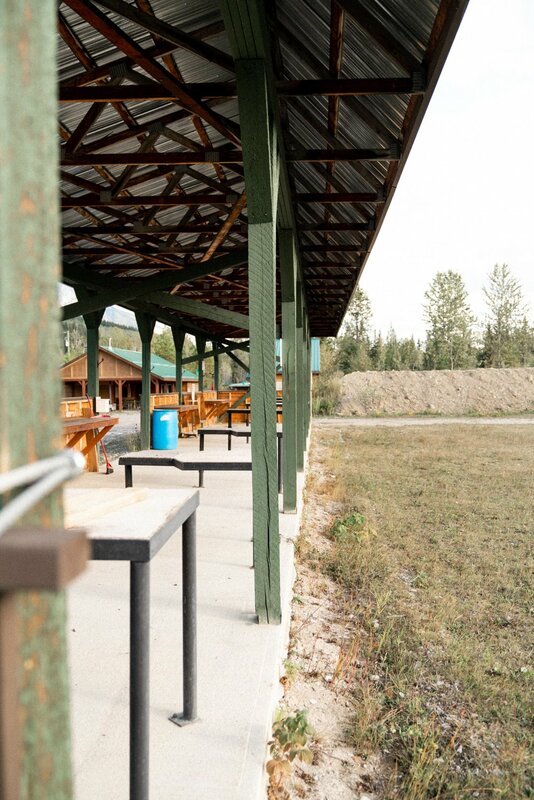 What does it mean to be a member of the Golden District Rod and Gun Club? Not only do you get access to our facilities, you are in the know for exciting news, trainings and community events that we take part in! See what we are doing for the future generation! Just 13 kms from Golden, BC, our beautiful club looks onto the Purcell mountains and is tucked in between the Columbia and Blaeberry River.